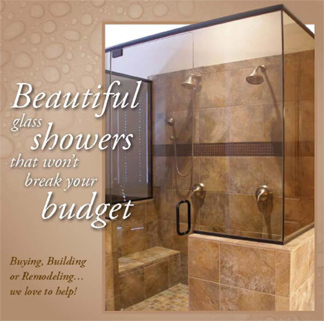 ...is committed is to Safe, Reliable, & Quality Service to Montrose and surrounding areas..
Colorado Glass & Shower offers top-quality residential and commercial glass products and services to fit any budget and need. From a simple replacement insulated window to a complete custom shower installation, to soaring walls of architectural glass, we have the skill and experience to do the job right the first time for a competitive price. And remember, estimates are always free. Call us at 970-240-9453 today! We're excited to offer you the new Onyx Collection of Sinks, Counters, Shower Bases and Walls... A more affordable, high quality alternative to regular tile. 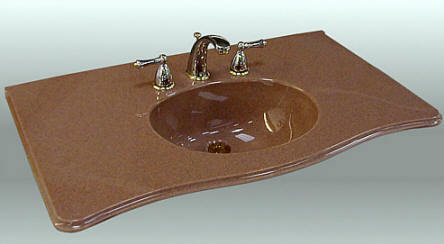 We offer many sinks in a range of styles, colors and sizes to fit your lifestyle and match your bath decor. 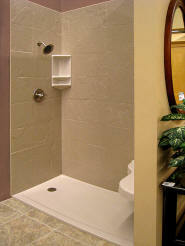 Many include counters and backsplashes.